These are two of our company’s Values, and they are a vital part of our strong culture. We welcome each individual’s heritage, differences, unique qualities and experiences and we treat all people with dignity and respect. 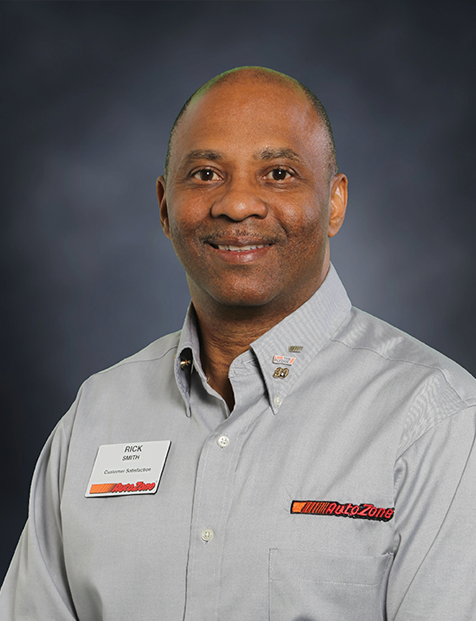 At AutoZone we welcome each individual’s heritage, differences, unique qualities and experiences and we treat all people with dignity and respect. I am so proud of the contributions made by our AutoZoners in the United States, Mexico, Brazil, Germany and China to drive our company’s success and deliver Trustworthy Advice and WOW! Customer Service. Thank you for taking the time to learn about our company. I truly believe that every day is a great day to be an AutoZoner! We encourage AutoZoners to take advantage of the tools and resources they need to develop, learn and grow with AutoZone each and every day. 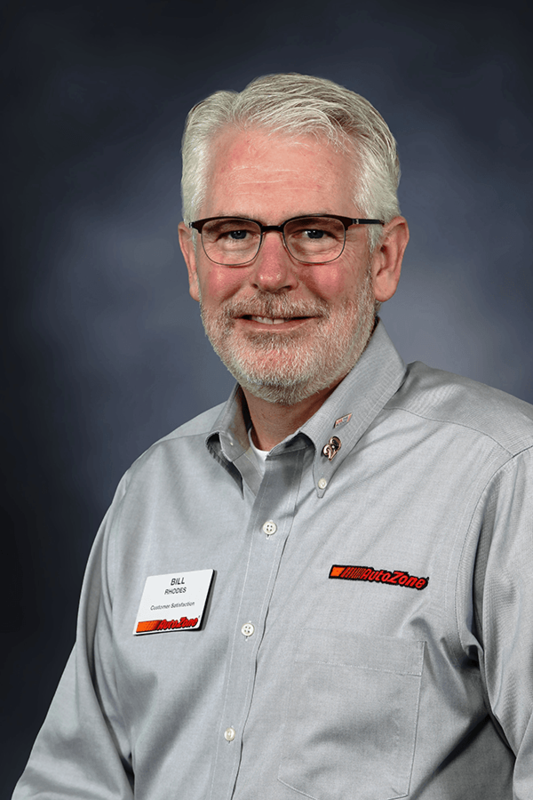 AutoZone’s business resource groups support AutoZoners who share common interests or backgrounds and have a mission to contribute their voices, time, and talent to helping AutoZoners succeed in their careers. Events and activities are open to all AutoZoners and help raise awareness and provide networking and career development opportunities. The AutoZone Women’s Initiative, or AZ WIN, was created to strengthen women’s engagement and develop future women leaders by facilitating networking events and creating ongoing leadership and learning opportunities. AZ NextGen brings together inspired young professionals between the ages of 21-40 and provides them opportunities to connect, develop leadership skills, and introduce innovative thinking and practices to AutoZone. AutoZone has given me the opportunity to develop professionally by challenging me to take on projects that are outside of my comfort zone. In each position I was given tasks and projects that prepared me for the next position and ensured that I was ready for the next step. I applied for a job at AutoZone 34 years ago. It didn’t take long before I realized I found a career. 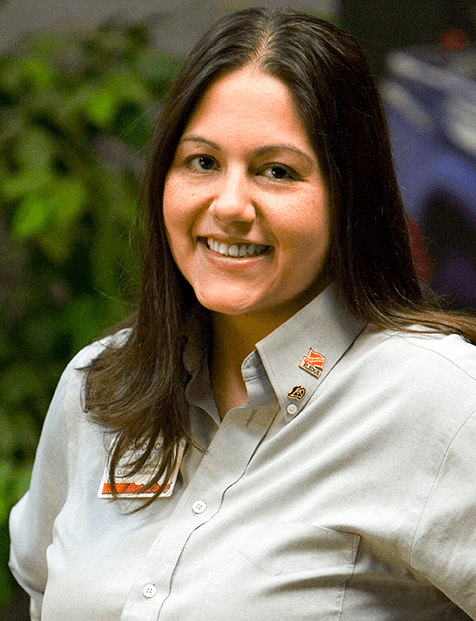 AutoZone has provided me the opportunity to grow and to gain different skills and experiences. It truly taught me if you work hard and apply yourself you can achieve your goals and aspirations, no matter who you are.